has been used to describe PLC. 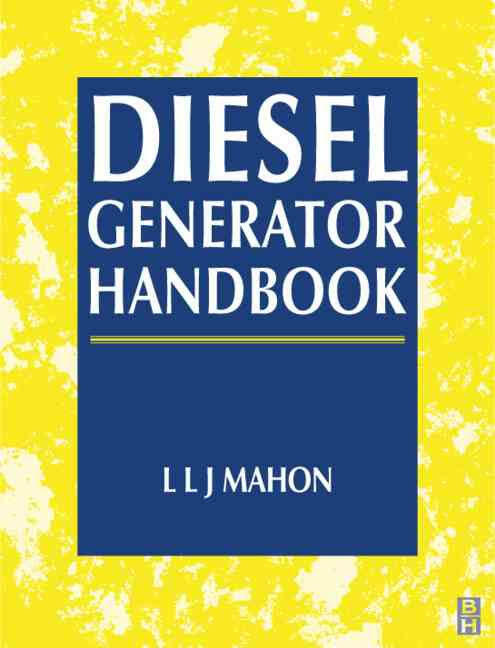 Diesel Generator Handbook meets the need for an authoritative reference work covering the range of mechanical and electrical topics embodied in the practical design and application of diesel generating plant. It will be particularly welcomed in many parts of the developing world where the diesel generator is basic to the electricity supply system. The discussion covers, in fifteen chapters, the prime mover, power ratings, synchronous generators, load assessment, control principles and systems, switchgear and controlgear, standby power, fuels and lubricating oilss, installation and commissioning, noise reduction, and plant operation and maintenance. 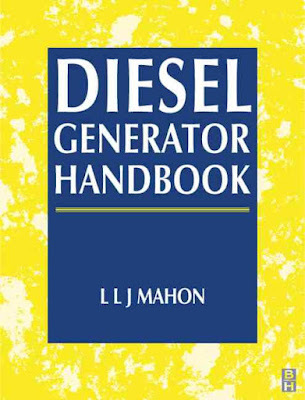 The book thus caters for all who are concerned with the selection, specification, testing, commissioning, operation and maintenance of diesel-based generator systems: not only the practicing plant or services engineers, but also non-specialist engineers and users. 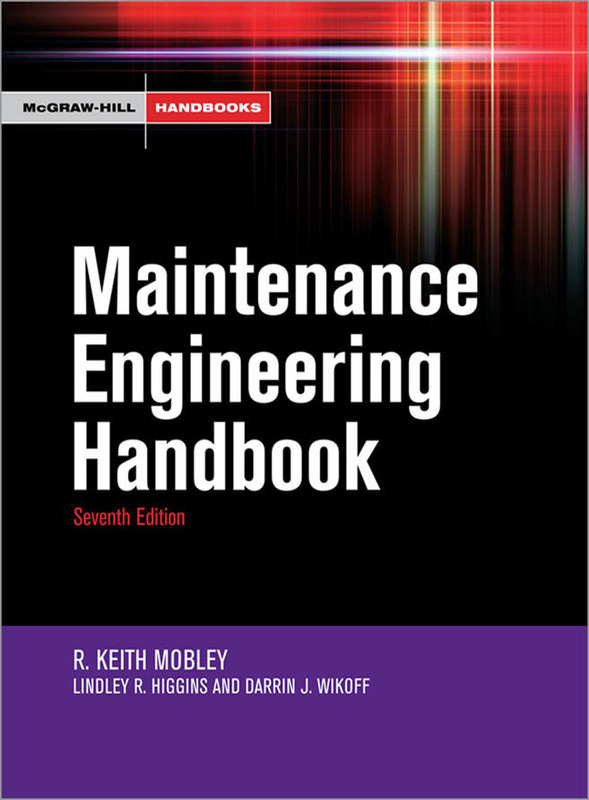 The young technician or trainee engineer who is embarking on a career in the supply industry will find this handbook an invaluable investment. L L J Mahon, FIEE, FBIM, after an engineering apprenticeship with BTH in Rugby, gained over 30 years' experience in the design, development, manufacture, installation and commissioning of both stationary and highly specialized mobile diesel generator plant for a range of applications. and more real than computer games. Actually, Briggs engines—even the old side-valve with its rectangular cylinder head and quaint rewind starter—have undergone more-or-less continuous change. And more changes are coming to the products and to the way the company does business. But, withal, there is a kind of elegant simplicity to Briggs engineering. A case in point is the Easy-Spin compression release that automatically raises the intake valve without adding as single part to the engine. Another example is the nylon Pulsa-Jet carburetor with its built-in fuel pump and an almost zero requirement for machine work. 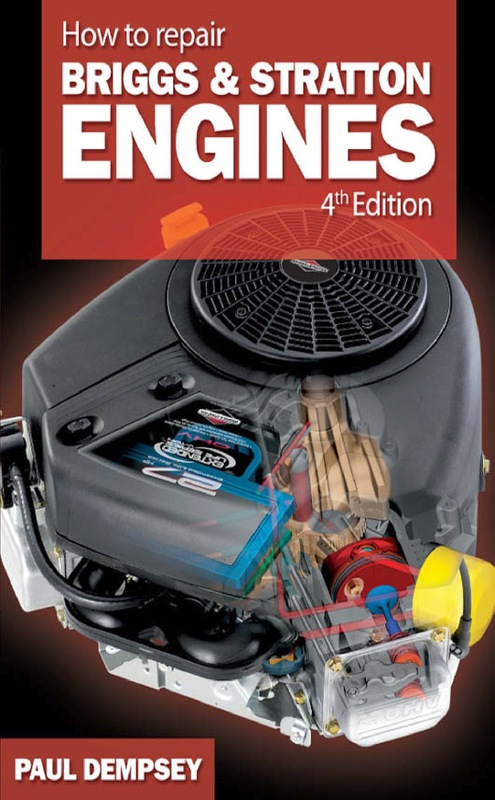 Briggs was the first maker of utility engines to offer overhead valves, the first to build vertical-crankshaft aluminum blocks, and the first to use aluminum cylinder bores. To encourage proper maintenance, spark plugs, air filters and oil-drain plugs are readily accessible. Head bolts can be reached by removing the shroud, an operation that can be accomplished in five minutes or less. Approximate cost estimates for structural works are always needed for one reason or another at the initial design stage in the building construction industry, and the techniques generally used for their preparation are the percentage estimate method, the superficial or floor area method (also known as the square metre method) and the approximate quantities method. 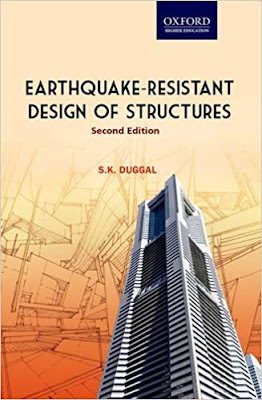 A proper application of the first two methods requires an in-depth knowledge of historical cost information of completed buildings and of the effect of design parameters on the construction cost. Information on constituent quantities of completed buildings is not readily available. Realistic estimates may thus require the engineer to work out different schemes so that the most economical one may be selected. It is time-consuming and unsystematic if this has to be done for every project. With these drawbacks in mind, the author has supplied the basic data and discussed, in relation to commercial buildings ranging from 5 to 50 storeys, the effect of different design parameters on quantities of constituents for common structural systems, namely the reinforced concrete beam and slab system, the flat slab and waffle slab systems, and the prestressed concrete beam and reinforced concrete slab system. This approach to constituent quantities will enable both students and professionals to develop estimates with ease, speed and accuracy. investigations were either based on records of past completed projects or on first principles by analysis, design and computation of quantities. 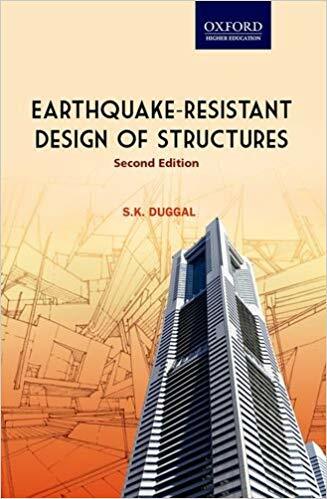 The former approach has a number of drawbacks and, in view of this, the author decided to follow the more scientific approach of analysis, design and computation of quantities for structures of varying heights and structural systems based on the latest British Standards and Codes. parameters such as column grid size, number of storeys, location of structural components, arrangement of beams, grades of concrete, etc. on the quantities of various constituents of concrete construction for different structural systems have been discussed. 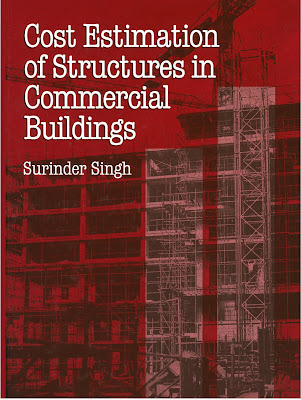 Using the charts presented, applications for comparative cost estimation to assess the effect of various design parameters, for approximate structural cost estimation of an overall project given its design features, for checking the estimates for structural works, for calculation of quantity index for structural works, and for various other building economics studies have been illustrated. 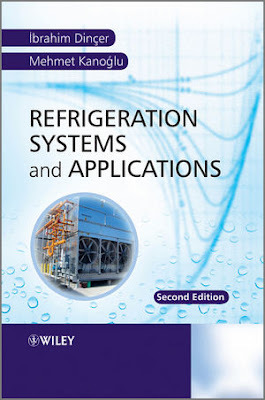 wishes to learn more about refrigeration systems and applications and their and analysis. A LAN is a communications path between one or more computers, file-servers, terminals, workstations and various other intelligent peripheral equipment. A LAN allows access to devices to be shared by several users, with full connectivity between all stations on the network. The connection of a device into a LAN is made through a node. A node is any point where a device is connected and each node is allocated a unique address number. Every message sent on the LAN must be prefixed with the unique address of the destination node. LANs operate at relatively high speed (i.e. 2 - 100 Mbps range and upwards) with a shared transmission medium over a fairly small local area. In a LAN, the software that controls the transfer of messages among the devices on the network must deal with the problems of sharing the common resources of the network without conflict or corruption of data. Since many users can access the network at the same time, some rules must be established on which devices can access the network, when and under what conditions. These rules are covered under the general subject of access control. The rules that apply depend on the structure and type of the network, e.g. a star, ring or bus topology and a token passing or CSMA/CD network type. the least inconvenience under abnormal situations, both anticipated and unforeseen. 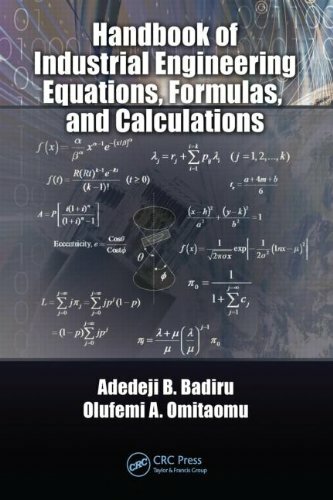 determination of a mathematical model characterizing the operation of a system in some form. • Admit a mixture of fuel and air. • Ignite the compressed mixture. • Clear away the burned gases. induction, compression, ignition, and exhaust with just two strokes of the piston in the cylinder, one up and one down. In four-stroke engines, the piston must travel up twice and down twice—four strokes in all—to complete the same cycle. The pay-off is that four-strokes are more efficient than two-strokes. 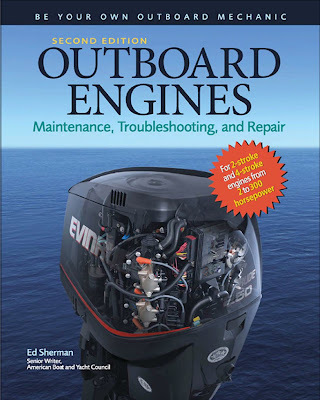 Later, we’ll discuss in more depth the relative advantages of twostroke and four-stroke engines. Right now, what you need to know is that two-strokes are more powerful for their weight, so you get a lot of horsepower from a light engine. They’re also mechanically simpler. Four-stroke engines are heavier, and usually costlier because they need fuel-intake valves and exhaust valves. But they’re more economical to run than two-strokes—they get far better mileage. Significantly, they’re also much kinder to the environment. They don’t burn their lubricating oil, so they pollute much less. context of computer networks, the term protocol is interpreted as a set of rules governing the format of messages that are exchanged between computers. Sometimes, especially if we want to be more specific, we use the term communication protocol instead. 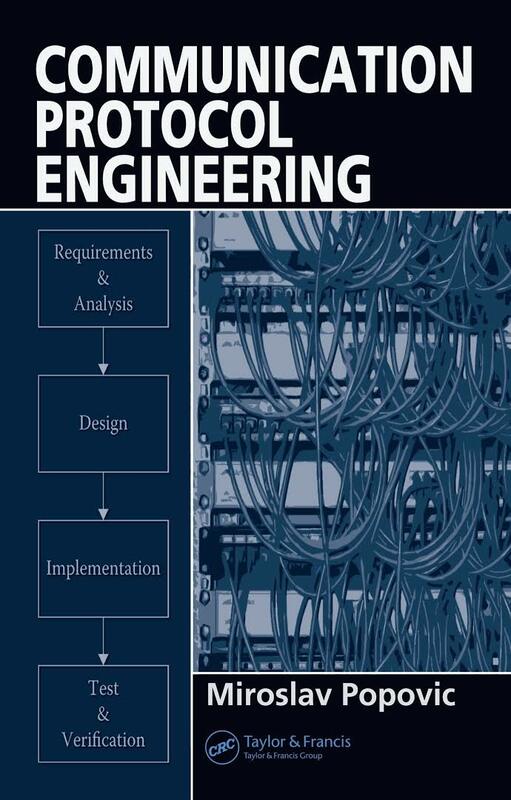 The process as described in this book is ideally the union of the UML (Unified Modeling Language)-driven unified development process (Booch et al., 1998), Cleanroom engineering (formal system design verification and statistical usage testing), and some elements of Agile programming (particularly unit testing based on JUnit). Of course, each organization should adapt and tune the process to its own needs and goals. 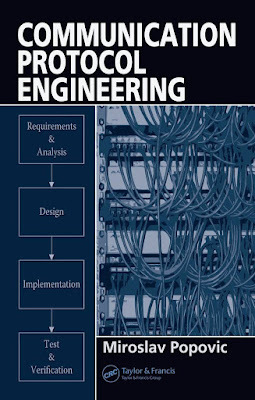 For example, one organization may stick to the UML-driven unified development process, another may prefer Cleanroom engineering, yet another may use the combination of both, and so forth. 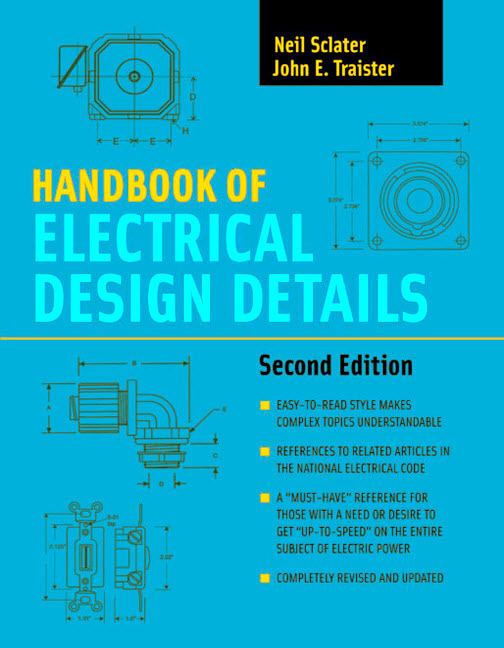 This is the second edition of the Handbook of Electrical Design Details (HEDD), originally published in 1997. 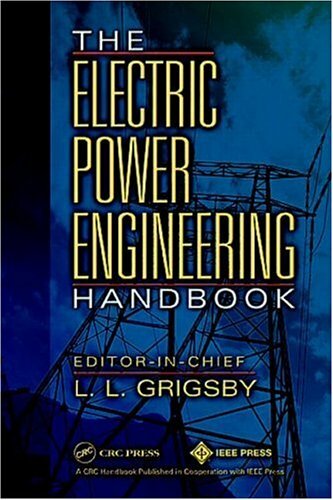 It is a well-illustrated reference book on electrical power and lighting—how it is generated, transmitted, distributed, and used. 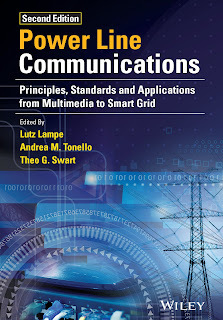 Considerable new information has been added in this edition but it is a smaller volume, making it more user-friendly and easier to keep on a desk or shelf. 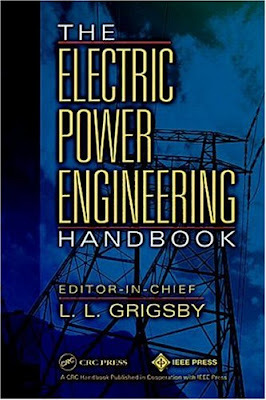 Among the topics new to this edition are computer-aided electrical drawing (CAD), basic switch and receptacle circuit wiring, outdoor low-voltage wiring, telephone and structured wiring, and electrical surge protection. This book begins with a discussion of electrical drawing and symbols and the importance of specifications in electrical projects. 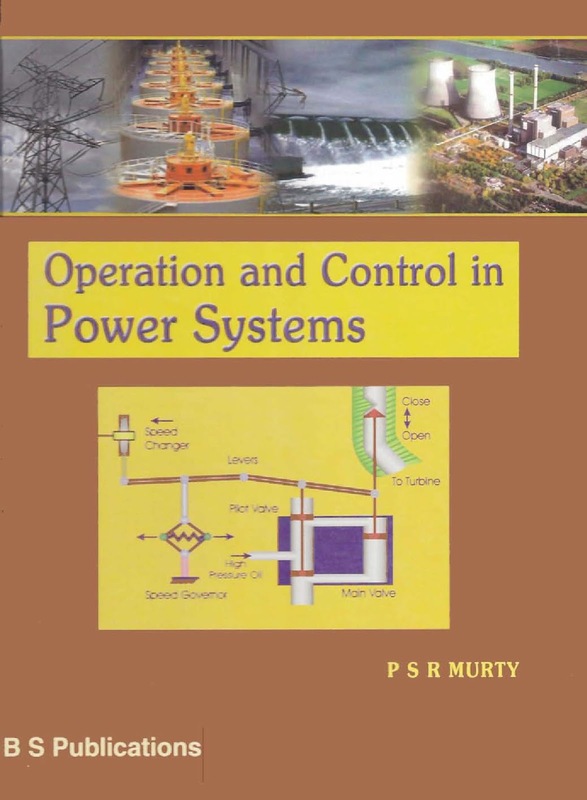 The chapters that follow cover power generation, transmission, and distribution. Design details of generators and transformers and their role in delivering electric power to consumers’ homes or buildings are included. Aerial and buried service entrances are explained and illustrated, as are main panels or load centers and the principles of earth grounding. 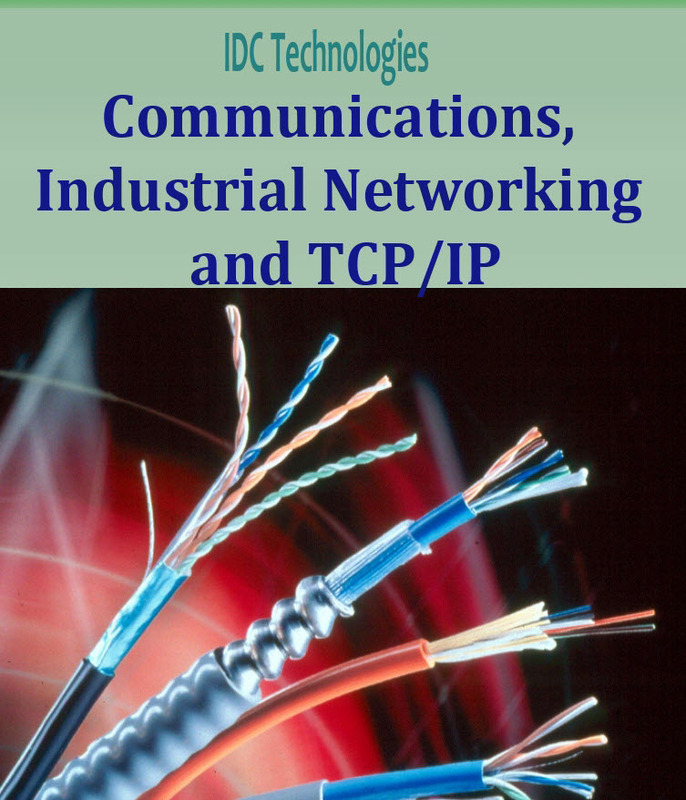 Properties of wire and cable are presented, and the dimensions and the details of basic electrical wiring devices are described and illustrated. The rules for installing branch circuit wiring are given along with an example of a load calculation and the reasons for load balancing. Extensive coverage is given to lighting, lamps, and indoor and outdoor lighting design. 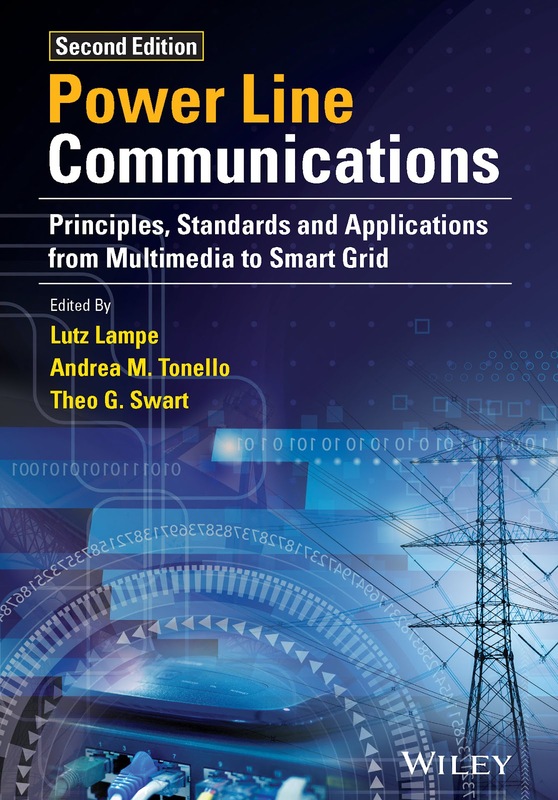 Other chapters explain telephone and structured wiring, electric motors, emergency and standby electrical systems, and the essentials of surge protection. This edition of HEDD makes many references to the National Electrical Code® (NEC®)* on all topics governed by the code, such as wiring protection, wiring methods and materials, and standard equipment, where appropriate for reader guidance. In the chapters on wire, cable, and wiring devices, individual drawings represent whole classes of standard products such as switches, receptacles, and lamps, replacing the many repetitive catalog pages that appeared in the first edition. Each chapter begins with a content summary called “Contents at a Glance” and an Overview of the chapter. In addition, there are separate glossaries of technical terms at the ends of the chapters on transformers, electrical service entrance, wiring, lighting, motors, telecommunications, emergency and standby systems, and surge protection, for handy reference and quick memory refreshing. This second edition of HEDD has been written in an informal descriptive style, with minimal use of mathematics. 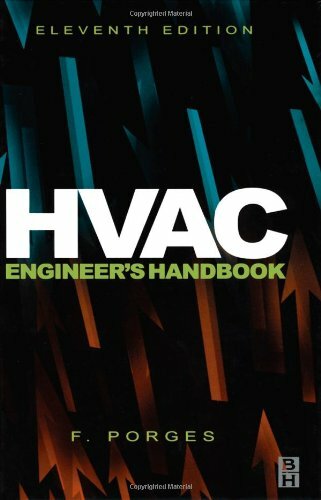 The readers most likely to benefit from this book are electrical contractors, electricians, and instructors. 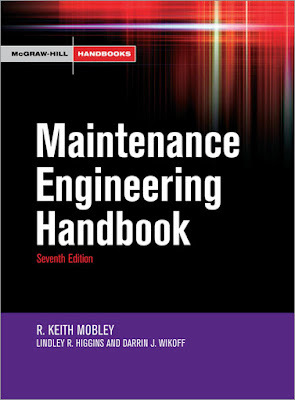 Others who will find this volume helpful are those employed in the electrical industry in manufacturing, service.